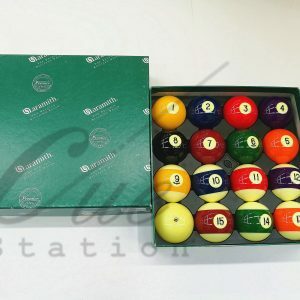 ARAMITH SNOOKER BALL Malaysia Home Billiard Table | Snooker & Pool cue supplier | Malaysia Billiards Accessories supplier | Snooker & Pool Table. 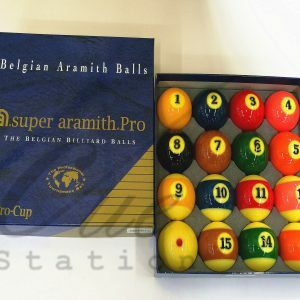 Aramith are known as the most precise manufacturer of Billiards, pool and snooker balls in the world. Their ball sets are used in majority of professional tournaments worldwide. 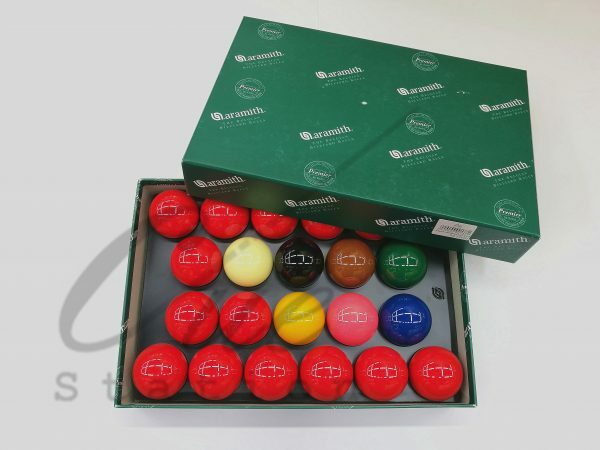 This is their Premier ball set for snooker and consists of a full 22 ball set of 2-1/16 inch (52.5mm) balls. For use on a full size snooker table and better quality then standard club balls. 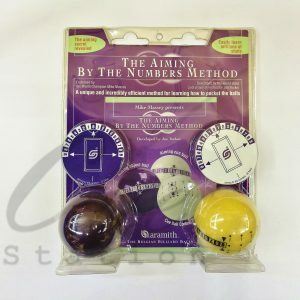 Each ball in the set is matched for weight and balance giving more consistent roll and bounce of a cushion in addition to the quality of contact between the balls.